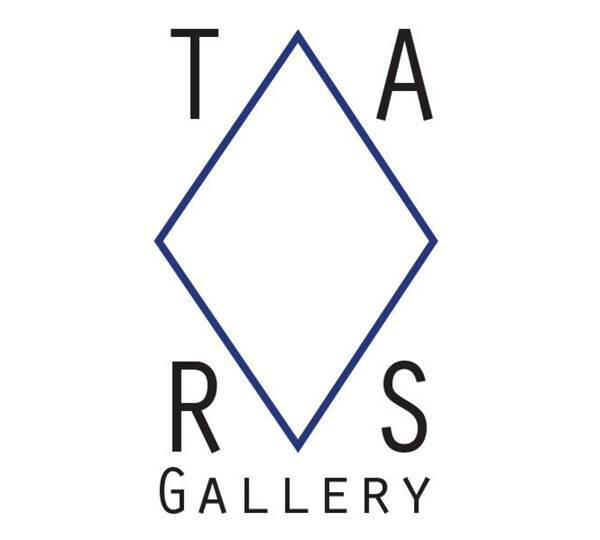 "Night visions and New Fundamentals"
A spatial installation has been developed for TARS gallery by Giles Ryder. In part a re-visitation, a mirroring and a distortion of prior actions that the artist has pursued throughout his career - his use of a wide range of materials that talk about possible and improbable spaces that we inhabit – or perhaps spaces of desire. TARS will be transformed into a metallic and neon parlour filled with chromatic colour. Aesthetically pushing these materials around to produce a collision of after affects in space within modernity. Ryder’s Night Visions pulsating away the negative New Fundamentalists of the Alt-right that transcribes and reclaims language of the disenfranchised – this is an abstract exhibition in order to place silence over the failure of truth in language. Giles Ryder (Born 1972, Brisbane), uses the combination of the potently industrial materials from his industrial painting background in conjunction with the influences of modern life, produces his very specific aesthetic. He uses the hard, reflective surfaces of advertising and consumerism in coordination with pared back, geometric paintings. 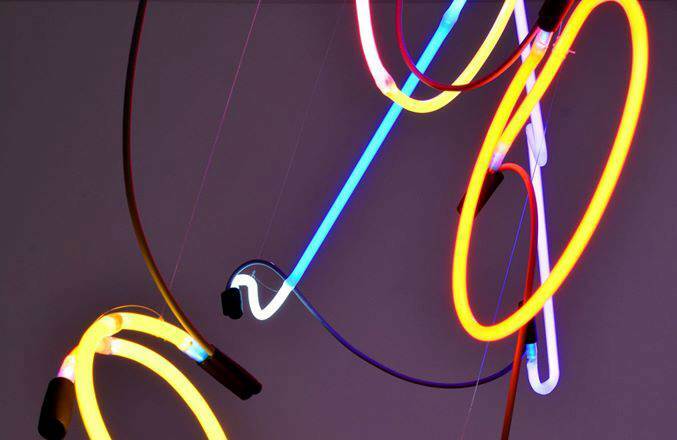 His works often have subtle perceptual shifts whether it is in his light installations, paintings or use of materials. For Ryder it is not a question of materiality or formal categories it is the associated meanings that are culturally embedded in matter as well as the experiential qualities of site, language, space and the formal reference points that are positioned in an off-kilter fashion. Ryder seamlessly works across media and medium, from high finish lacquer works to light works, mirrors and free formed foam works, this is all presented and situated within his spatial installations that react to the minimal rendering of space and to that of the object, presenting minimal works with maximal energy.